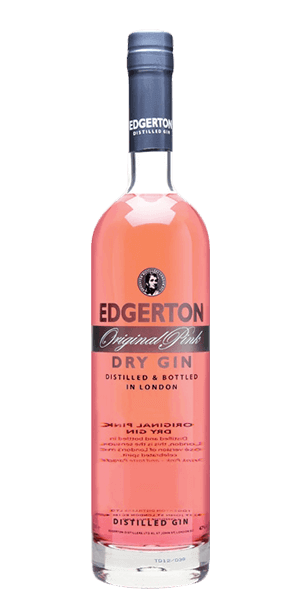 Edgerton Original Pink Gin is adored for its pomegranate, fruit, coriander and liquorice flavor notes. This Gin is carefully distilled at Edgerton distillery, United Kingdom. Based on 10 votes, the average rating for Edgerton Original Pink Gin is 9.2/10.